Australia’s funeral doom metal band diSEMBOWELMENT have not only reformed under this new cool-sounding name of Inverloch, but have made their return so heavy that you can literally feel walls of sound pressing down on your eardrums when you spin this disc. As was their style when they were still diSEMBOWELMENT, the music heard in this three-track EP is generally a good balance between foreboding, plodding passages of doom metal and groovy, fast-hitting death metal assaults. While they stated in this interview that this is not supposed to be the case (“It is a totally new band and has no relevance to diSEMBOWELMENT other than having ex-members. New band, new members, new music and new logo.”), the sonic imprints of their diSEMBOWELMENT days can definitely be heard. For example, that lengthy introduction that takes its time to build up to an audible sound level in opening track “Within Frozen Beauty” is such a funeral doom thing to do. But, the track doesn’t just HMMMMMM, RAAAHHHHHH and alternate between the two states of mind like the other two tracks (a trademark of the death/funeral doom movement pioneered by the band), there's a fast-paced guitar solo from 3:26 to 4:34 too! Second track “The Menin Road” lumbers along at a typical funeral doom pace, stifling you with crushing riffs and tortured vocals, with Mazziotta providing sparse but atmospheric percussion support, crashing the cymbals to great effect every now and then. It serves as a apt bridge between it and album closer, “Shadows Of The Flame”, leading into the last song of the EP with a chilling silence. “Shadows Of The Flame” is structurally quite similar to “Within Frozen Beauty”, and while it does surprise one with a sudden burst of death metal aggression right after the chilling silence, it degenerates into mere funeral doom plodding for quite a while before it starts up its engine again with a moderately-paced death metal passage. Keyboards make their haunting presence known, with James whispering in an anguished voice alongside it, matching the level of despondency built up throughout the song with an equally depressive but very human timbre. As a collection of demo tracks, this short EP may be only slightly over 20 minutes long, but it provides a very tempting glimpse at what Inverloch possibly have to offer in their eventual debut full-length album. 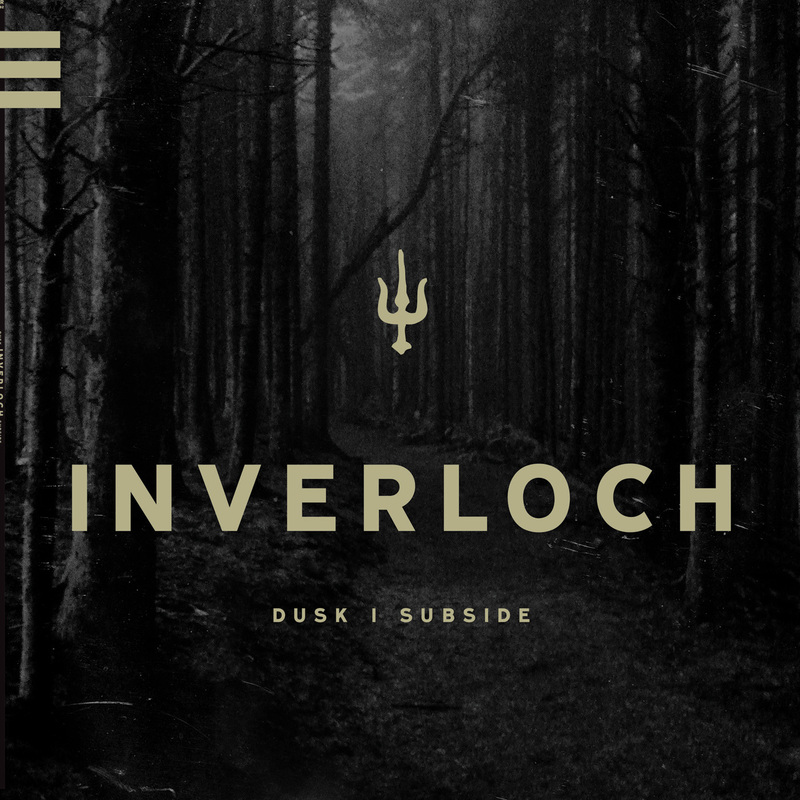 Regardless of the name change Inverloch still offer the same old, primitive and carnal breed of doom metal that made the name diSEMBOWELMENT legendary.